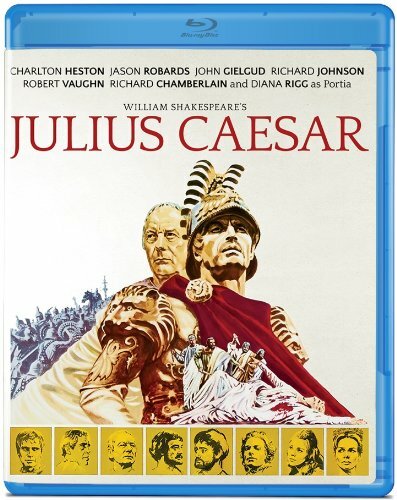 The original recording of Julius Caesar (1970) has been re-mastered for Blu-Ray and re-released on 19 February, 2013. Shakespeare’s classic, directed by Stuart Burge, has a star studded cast featuring: Robert Vaughn, Charlton Heston, Jason Robards, John Gielgud, Richard Chamberlain … and 13 year old Steven Pacey as the character, Lucius. The Blu-Ray version is suitable for North and South America, Japan and South-East Asia.